Each new member to our club gives a "classification talk" to tell other members something about his or her life and work. 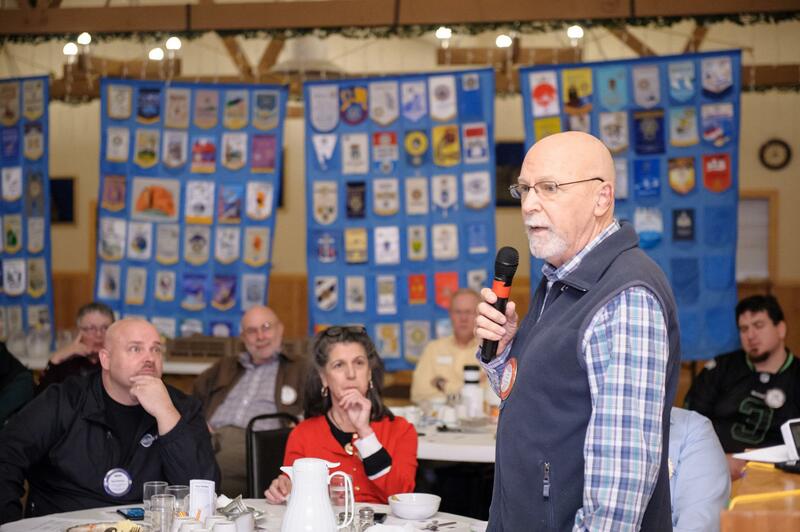 Bob Linz, a recent transfer from the Bainbridge Island Rotary, related his experience growing up as one of five children in a poor family in Jacksonville, Florida and the major impact on his life of a life-long mentor that took him under his wing when he was only six. He went on to describe how his early success with purchasing and selling some property led to a successful career as a real estate broker. After a long run with the BI Rotary, including a term as President, he has joined us because of his recent move to Poulsbo.